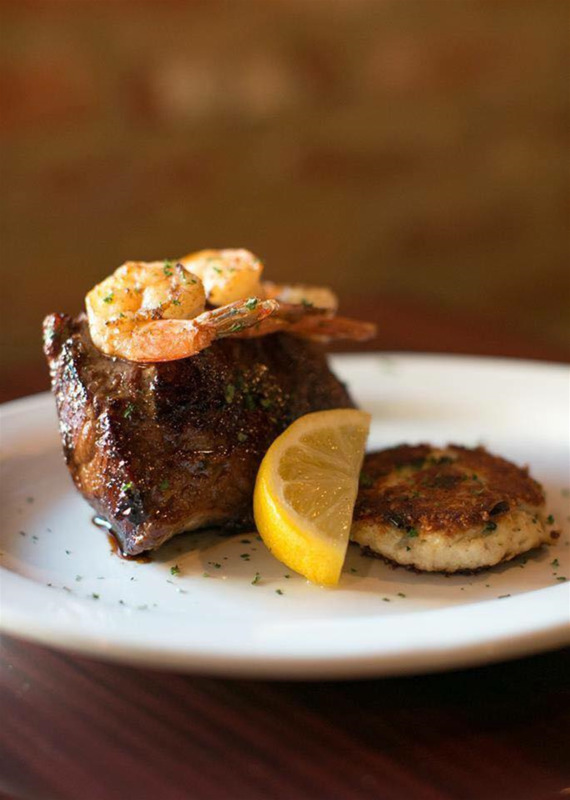 The Irish Bred Pub & Restaurant is Opelika’s original, ‘local’ Irish Pub. Located in the heart of the historic downtown, we pride ourselves on offering something for everyone. 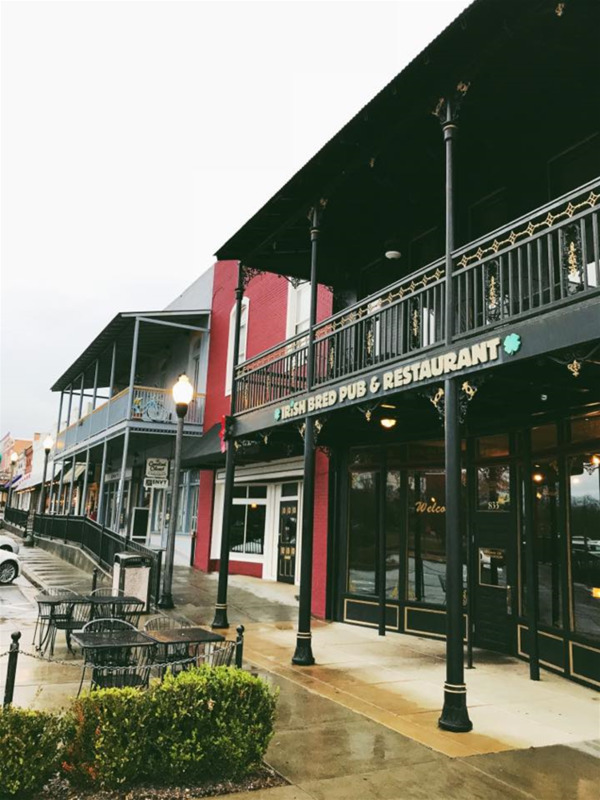 Since opening in the summer of 2010, we have established ourselves as one of Opelika’s most popular restaurants – family-friendly with great lunch and dinner specials served in an inviting, cozy atmosphere and beautiful, historic setting. With an extensive restaurant menu, 2 full service bars and the perfect outdoor balcony seating area away from all the hustle and bustle of every day life, whether we you live or work in the area, or are simply passing through, the Pub offers the perfect setting for every occasion. If it is entertainment you are looking for, come and enjoy our weekly Trivia Nights, Texas Hold Em’ Poker Nights and Live Music including traditional Celtic music nights. If you are looking for a livelier night out, our 2nd floor weekend Night Club DJ parties provide the perfect party venue, whether you are celebrating occasions such as birthdays or bachelorette parties, or simply looking for a place to hang out with friends and the dance the night away. If live music is your preference, come and enjoy the wide range of live bands that perform upstairs. And don’t forget that with our multiple plasma TV’s, many of our regular guests regard us one of the best Sports Bars in the area where you can enjoy live action of all your favorite sports. As you can see, we truly do offer something for everyone. Whether a regular guest of the Pub or first-time visitor, we look forward to giving you a warm Irish welcome and a taste of the Emerald Isles.